Do you want to take your family on an adventure vacation that will bring you and your kids closer together? 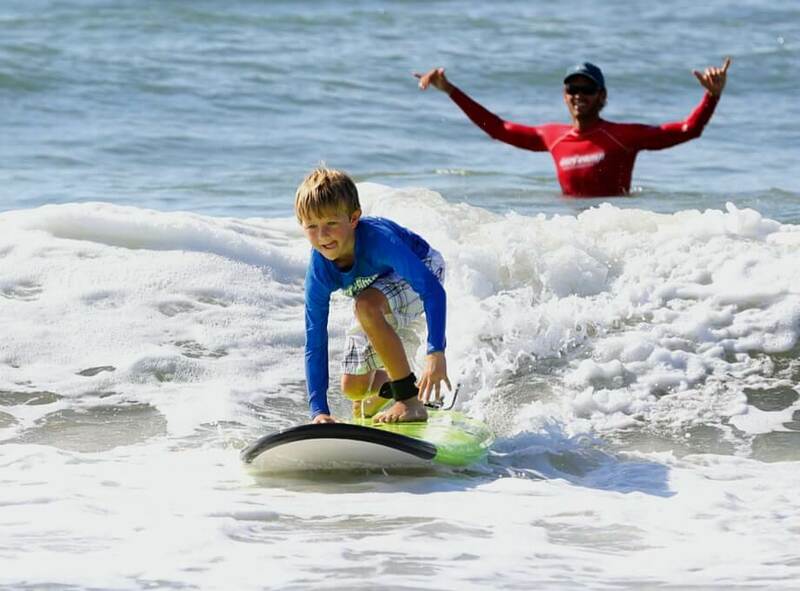 Have you or your kids ever thought about learning how to Surf? Have you just started surfing and want to improve your skills? Does the coastal marine environment interest your family? 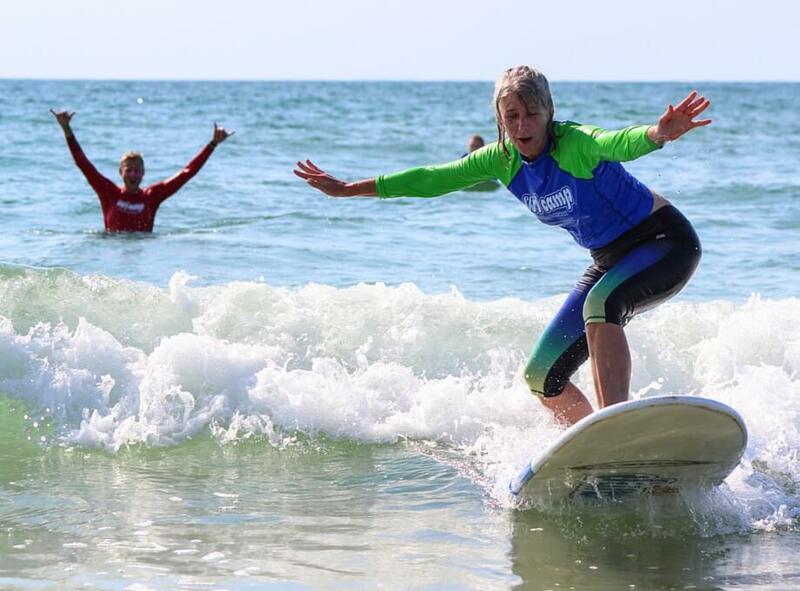 Come immerse yourself in the warm waters of North Carolina and learn about the incredible sport of surfing. Learn how to predict, select, and judge waves, and discover why some beaches break better than others. Join us for our Family Costa Rica Surf Camp travel adventure! This program is designed for the whole family, from beginner to advanced. By surfing in a small group setting, your ability and confidence level will go through the roof while having the most incredible family vacation of your life. 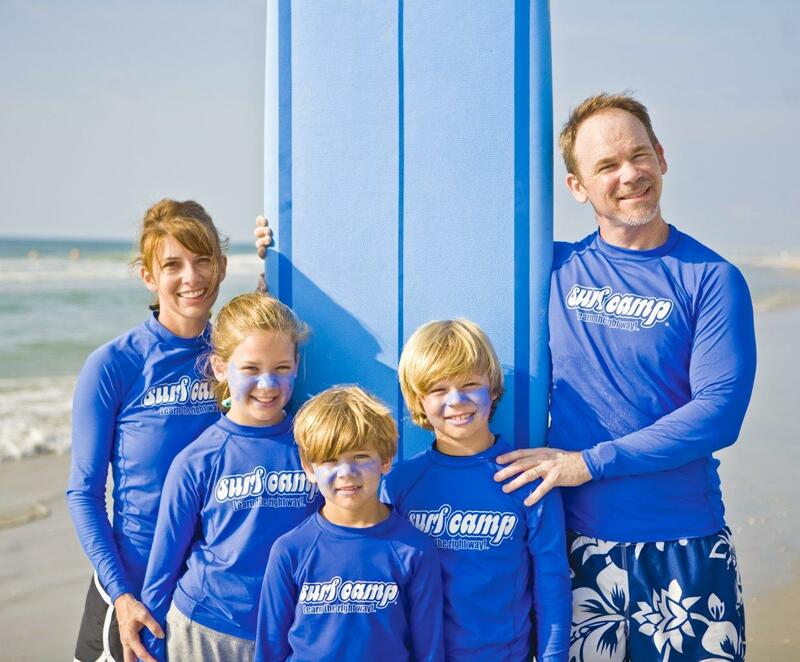 Our family surf camps are located in several warm-water locations. 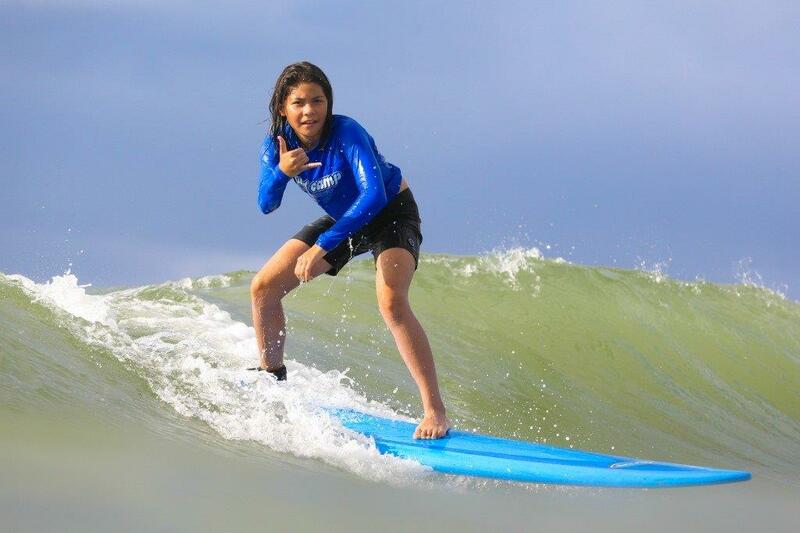 We offer high quality and unique learn to surf programs in both Wrightsville Beach and Topsail Island North Carolina. 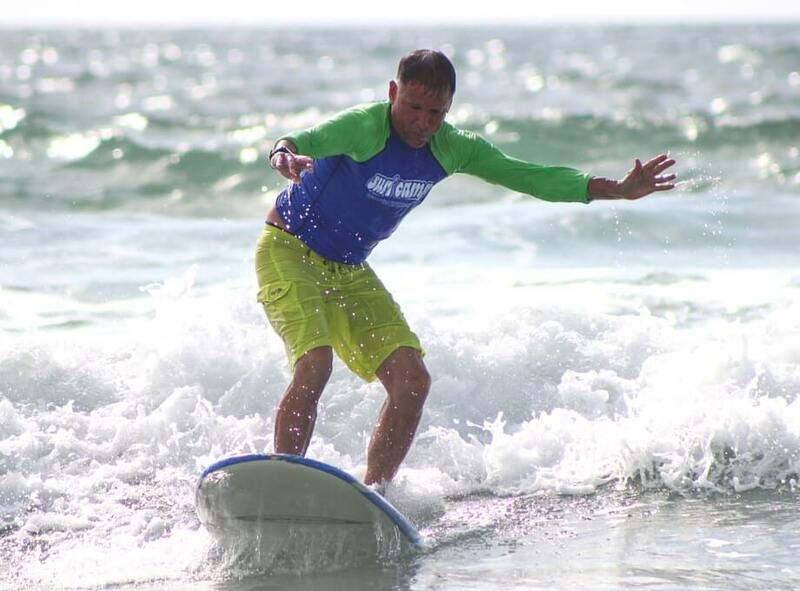 Our professionally trained surf coaches you will build your confidence in the fundamentals of the surfing. 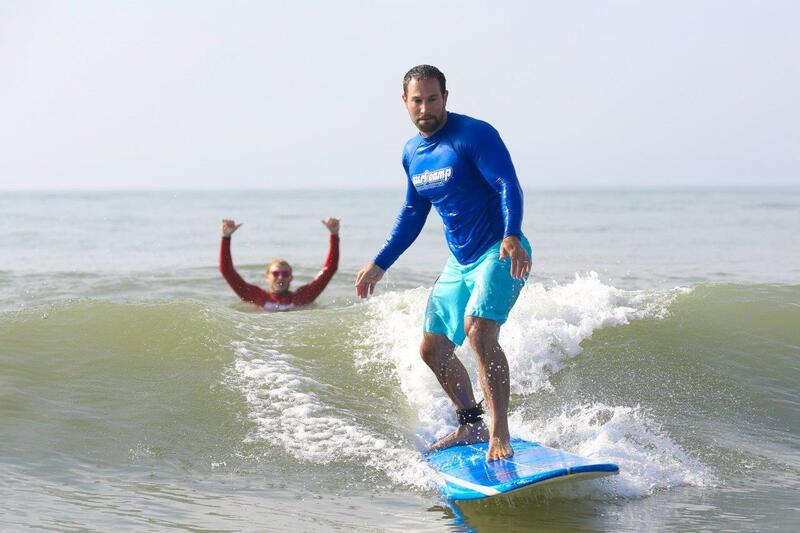 All WB Surf Camps have a minimum student-to-instructor ratio of 3:1, and are staffed with highly trained coaches. Our team consists of trained educators with combined teaching in the thousands of hours, and offer programs appropriate for all levels of experience and all types of students.